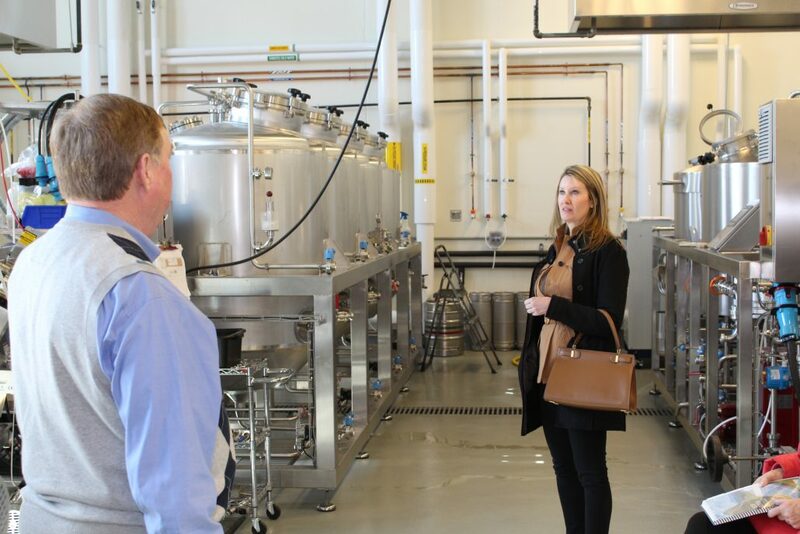 NEW RIVER VALLEY, VA – With the help of the Virginia Economic Development Partnership, Onward New River Valley completed a familiarization tour for three site consultants from Cushman & Wakefield in Atlanta on Thursday, March 7, which focused on Food & Beverage Processing in the NRV. The tour started with a visit to the Virginia Tech Food Science & Technology Department where guests heard from Department Head Dr. Joe Marcy and his team. 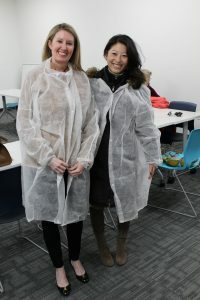 They toured the Sensory Evaluation Lab and Pilot Plants where corporate partners often conduct research in conjunction with the university. The visitors then moved to Claytor Lake State Park for lunch a brief regional presentation by Onward NRV Executive Director Charlie Jewell. Meeting at the lake allowed time to see the natural beauty of the NRV as well as highlight the abundance of water in the region, which is important in the Food & Beverage Processing industry. A delicious lunch was crafted by Chef T, to showcase some of the great food-related resources and culture of appreciation for great food that is present in the NRV. Next, the tour headed over to tour Phoenix Packaging. This gave a great inside look into a major packaging production plant located in the NRV. Visitors finished the day with a tour of Red Sun Farms to feature a large agricultural asset in the NRV. 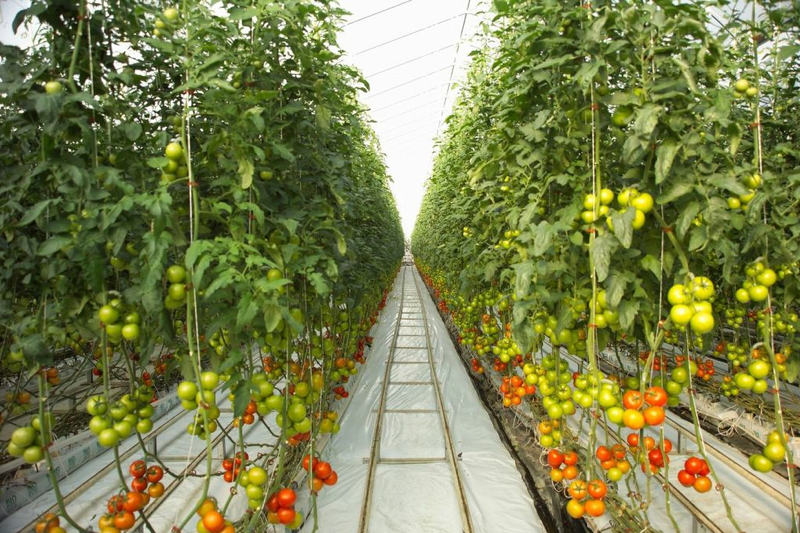 Red Sun Farms can also speak to a great experience of expanding to the NRV and what that process would look like for other companies. 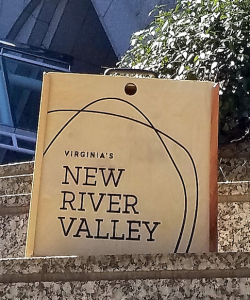 Each consultant received a book with comprehensive information on: regional demographics, communities in the NRV, each stop of the tour, workforce and talent data, NRV targeted industries, and more. 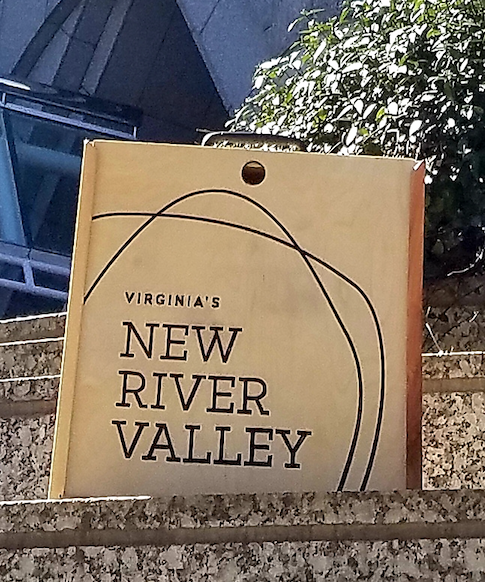 Onward NRV also showed appreciation for the visit with gifts: handmade wooden boxes from St. Pierre Woodworking in Floyd that were filled with NRV swag and local goodies such as Chateau Morrisette wine.